Stick-on Bird Posts are used on metal flashing, cladding and other areas where you are unable to drill. The posts are mounted in a nylon base which can be glued or screwed into place. 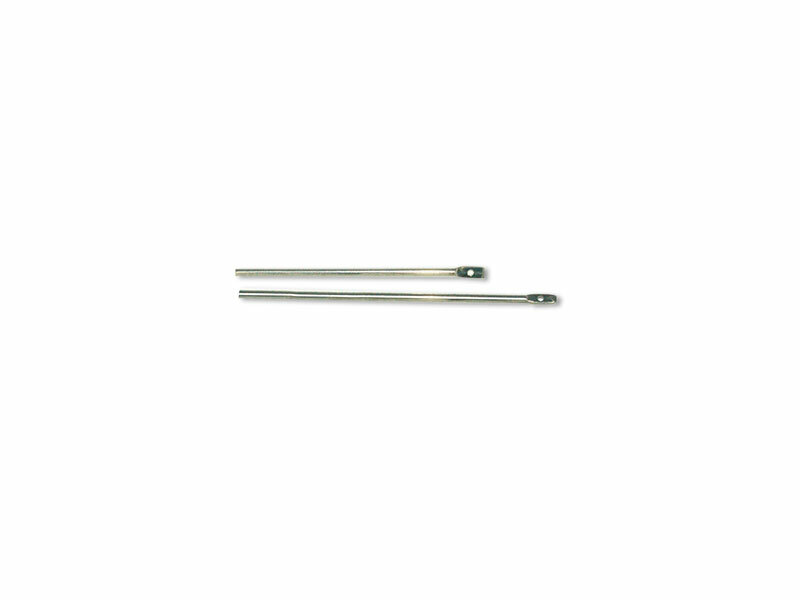 They are used with the same Bird Wire, Springs and Crimps as the standard system.